Though this fact is not as remarkable, the positioning of the three Pyramids of Giza are exactly aligned with the position of the three stars in the belt of Orion, both in position and in size. 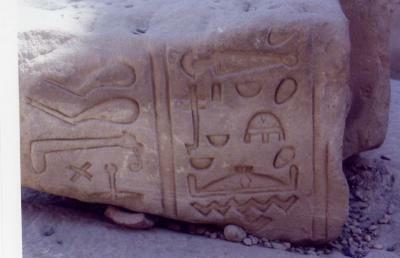 While it is possible, it would create many difficulties for the Egyptians in terms of measuring huge distances. Not only this, but in fact, at the time that the pyramids were supposedly built (about 3000 BC), the stars that make up the Belt of Orion were not exactly at the correct angle to match up with the pyramids. If the location of the stars is traced back over thousands of years, the time at which the belt is exactly aligned with the pyramids is in fact 10,500 BC. 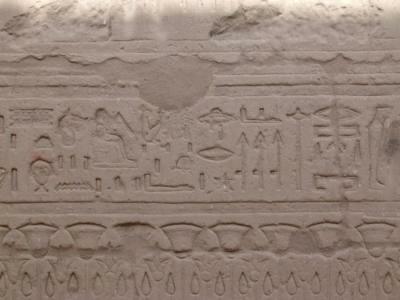 A time when there were supposedly no civilized humans living on the earth. Another fact to support this is, if you consider the Sphinx, a lion with a human head and then look at the size of the body, you can see that the body is perfectly proportioned for the head of a lion, not the human head. This human head looks tiny and silly sitting on top of the body. This is because the Sphinx was actually built in 10,500 BC, around the same time as the pyramids, with a real head of a lion. 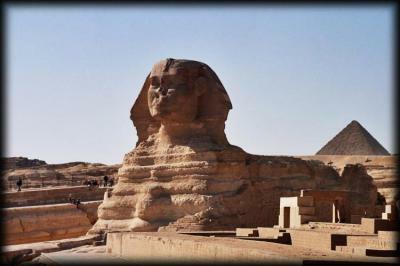 Evidence to support this is that there are signs of water erosion all over the Sphinx. 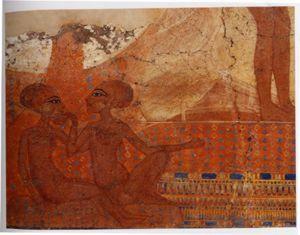 The last time that there was any water nearby, aside from the Nile is around 10,000 BC. 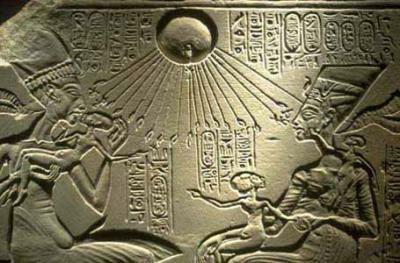 Also, the constellation of Leo the Lion (thus closely related to the Sphinx), was in fact rising directly behind the sun in 10,500 BC. In fact, no Egyptian did it at all. 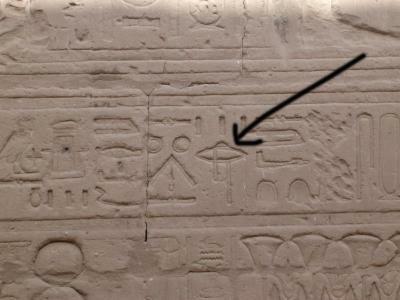 The aliens, with their plethora of wisdom, came down in the year 10,500 BC and built the Pyramids and the Sphinx. 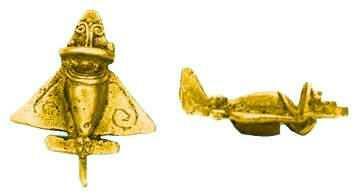 They built it with a head of a lion to match the Belt of Orion, as well as the constellation of Leo. Thousands of years later, Ramses, the egomaniacal dictator-pharaoh of Egypt, decided that he didn't like having the head of a lion on top of the statue in his land. So, he had a head in his own likeness constructed instead. 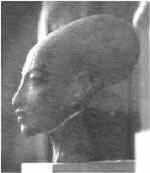 But the Egyptians, not being very skilled at huge masonry, built the head somewhat too small.